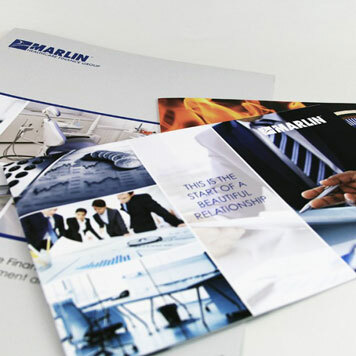 For the financial industry, Perfect prints marketing, investor communication and branding materials. 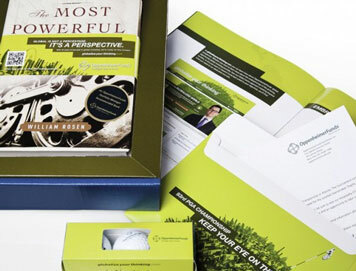 Producing print materials in the financial industry is unlike any other industry except for health care. The compliance obligations financial companies must meet create the potential for legal issues, regulatory fines or government intervention anytime they distribute a printed piece. This risky environment is what drives financial companies’ need for timely and detailed print production. Our ability to meet deadlines and deliver consistent results is why our financial customers can print with confidence, despite their regulatory challenges. 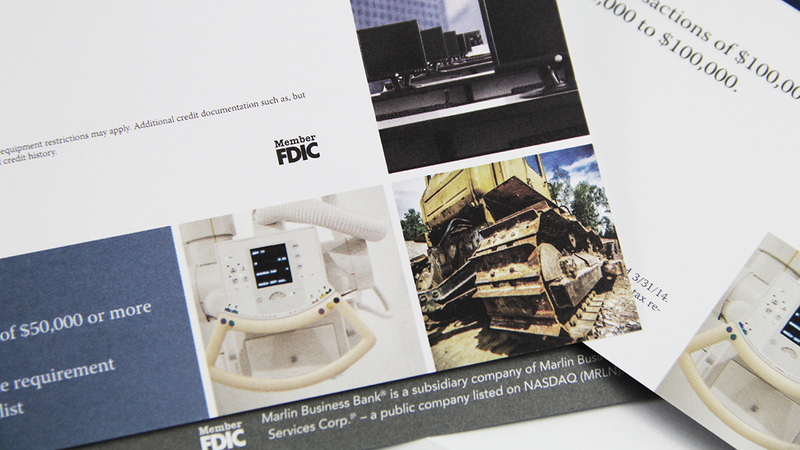 Companies such as Marlin Finance, OppenheimerFunds, FS Investments and Penn Mutual rely on us to handle a variety of their financial printing needs. 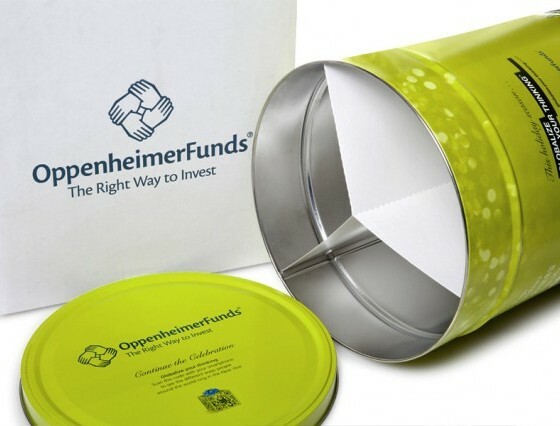 From sales and marketing materials, to direct mail campaigns, to event signage and promotional products, our financial customers know we can get their project done right. There is a growing demand in the financial industry to improve customer experience and enhance brand preference. Capabilities like our variable data printing and state-of-the-art digital printing are incredibly valuable to our financial customers in meeting these goals. We can personalize communications, such as sales and promotional offers, to individual investors and households. 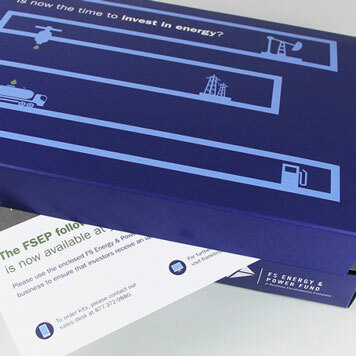 We can improve the impact and engagement of any printed piece by applying unique specialty finishes and taking advantage of our flexible specialty paper options. Our color quality ensures consistent reproduction of brand identity, which is vital in today’s competitive financial market. If you have a need for high-quality financial printing services, you should be using Perfect. 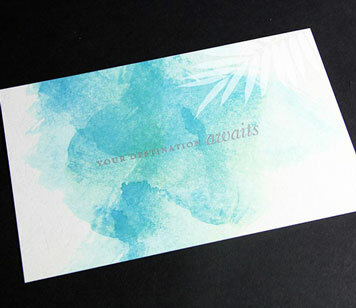 Four-color postcard with foil stamp used to promote corporate event.